Whether your roof has suddenly been damaged by a storm or you schedule a preventive roof inspection, the experienced contractors at Tri-County Contracting are trained to detect all roofing issues before they worsen into larger problems. If we notice any of these issues, we’ll repair your roof and have it back to its original condition in no time! Additionally, if you get your roof installed by Tri-County Contracting, we offer annual roof inspections for up to 10 years after your initial new roof installation – all at no additional cost to you! At Tri-County Contracting, we instill peace of mind by providing you with expert roof repair work. Our quality workmanship ensures your home is well-protected and can stand up against harsh weather conditions that your roof faces throughout the year. As a trusted and respected contractor, we provide an honest inspection and roofing estimate for needed repairs. We never cut corners and always ensure our workmanship is up to par with our high standards. Don’t Delay! 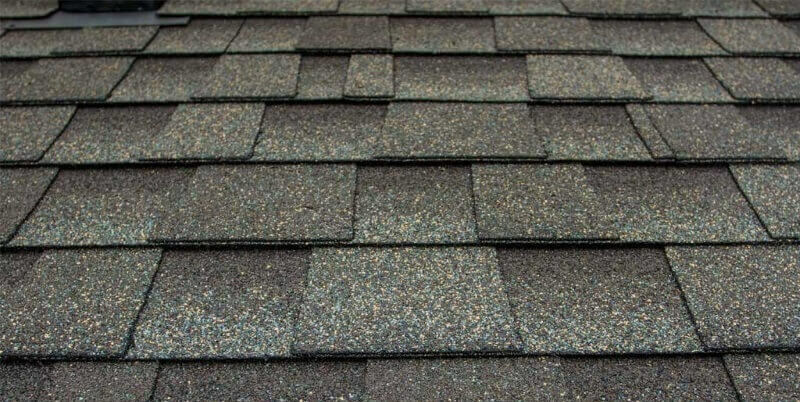 Contact Our Roof Repair Specialists Today! The longer you leave roofing issues unattended, the bigger the problems will grow, resulting in higher costs or even an expensive roof replacement project. Call Tri-County Contracting at (262) 679-6100 or fill out our online form to schedule your roof inspection. We’ll assess the damage and make a plan to repair your roof!